A delegation of the Communist Party of China (CPC) led by Guangdong CPC Chief Li Xi concluded its three-day visit to New Zealand on Wednesday, and both sides pledged to boost cooperation in various fields. 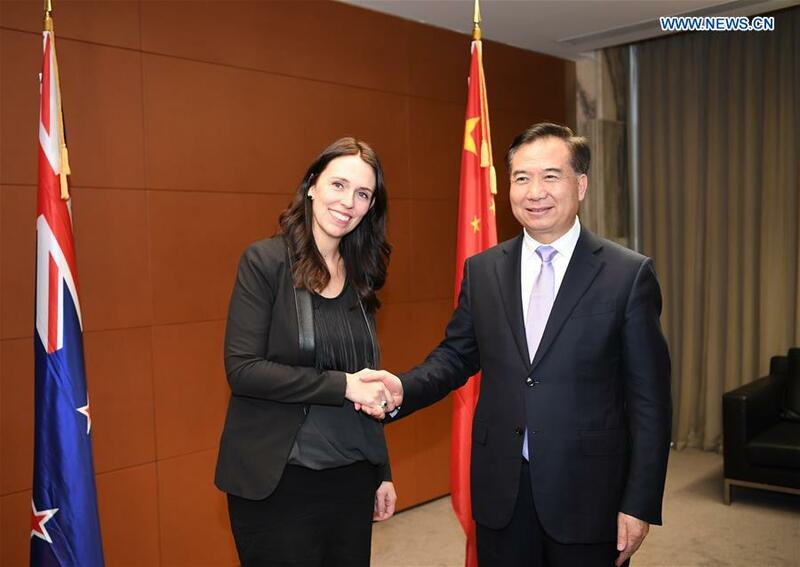 Li, secretary of the CPC Guangdong Provincial Committee and a member of the Political Bureau of the CPC Central Committee, met with New Zealand Prime Minister and Leader of the Labor Party Jacinda Ardern on Monday. Li said China is ready to work with New Zealand to enhance political mutual trust, expand economic cooperation, keep closer party-to-party exchanges, and strengthen coordination and communication in international and regional affairs. 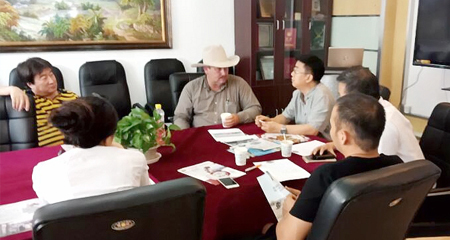 Pragmatic cooperation between south China's Guangdong Province and New Zealand will also be enhanced, Li added. Li also briefed Ardern on the development of the Belt and Road Initiative and the Guangdong-Hong Kong-Macao Greater Bay Area. Ardern said New Zealand and China have something in common in improving people's wellbeing, protecting the environment, and enhancing coordinated development, adding that the development strategies of both sides are highly compatible, with broad room for cooperation. New Zealand is ready to deepen bilateral cooperation with China in economics and trade, tourism and innovation, strengthen party-to-party exchanges and boost pragmatic cooperation between New Zealand and Guangdong Province, so as to jointly push for new progress in bilateral relations. During his visit, Li also met with New Zealand Deputy Prime Minister and Foreign Minister Winston Peters and Auckland Mayor Phil Goff, and visited local innovative technology companies.